Sports Backers is so grateful for the assistance of teachers and community volunteers who give their time to lead and assist at over 70 area run clubs each season. It is a priority for us to assist them the best way we can. We provide support in the form of seasonal coaches’ workshops to train and inform incoming new volunteer coaches as well as clinics throughout the year to foster camaraderie amongst our superstar coaches and impart important Sports Backers event information for participating clubs. We have also created our very own comprehensive Kids Run RVA Coaches’ Handbook to help brand new coaches with the ins and outs of organizing and implementing a run club, as well as ideas on what to do on rainy days and suggestions for safety and disciplinary protocol. We don’t want you to have to reinvent the wheel, so we have pulled this information for our coaches if they have questions. 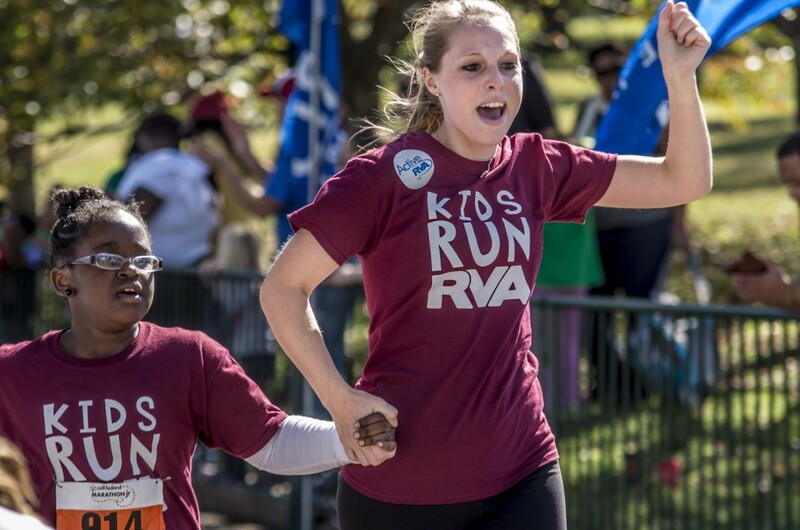 Interested in coaching or volunteering with Kids Run RVA?